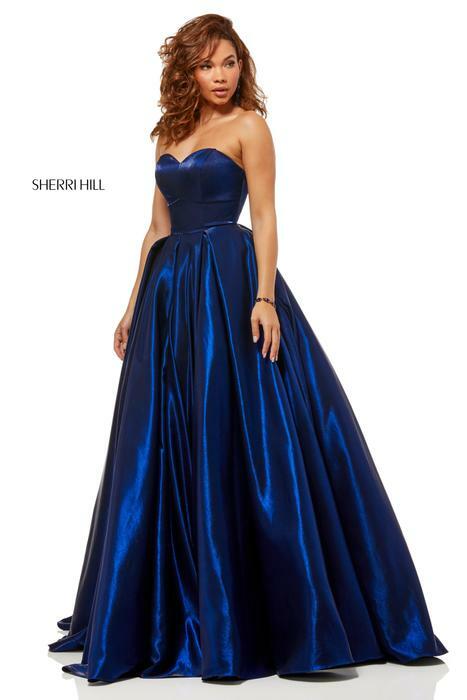 Amanda-Lina's Sposa Boutique has been successfully representing Sherri Hill designs to a wide variety of customers. This collection is so diverse that it appeals to a young debutante looking for her first designer gown and to a glamorous socialite with refined and confident taste. 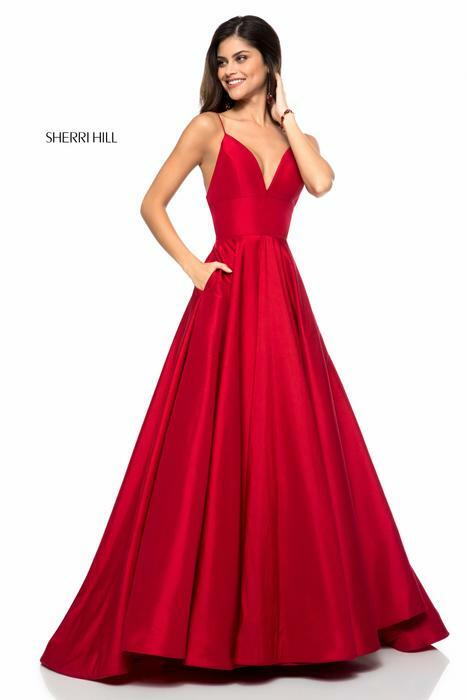 Browse our online selection or visit Amanda-Lina's Sposa to try new Sherri Hill gowns and see the fashion miracle that young celebrities, beauty queens and Hollywood stars have discovered.